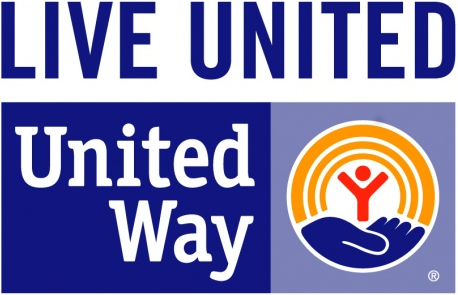 United Way, in partnership with FamilyWize, understands the barriers to getting affordable healthcare access. Beginning in 2005 by Dan and Susan Barnes in Lehigh Valley, Pennsylvania- we are now helping people in all fifty states access the vital prescriptions they need. Last year, we were able to help over two million people across the country get the medications they needed and saved consumers nearly $180,000,000. We offer assistance to a wide variety of individuals ranging from those under 18 to ones over 65. We are grateful to our partners and are hopeful to help 25 million people by 2020. When does it take effect? Immediately! Why get it? It covers all FDA-approved drugs, there's no registration, activation, or paperwork. In short, it makes sense! 3.) download our free mobile app! "